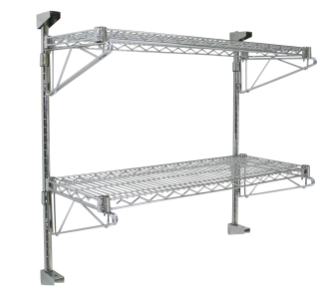 Choose from a variety of different sizes and finishes. 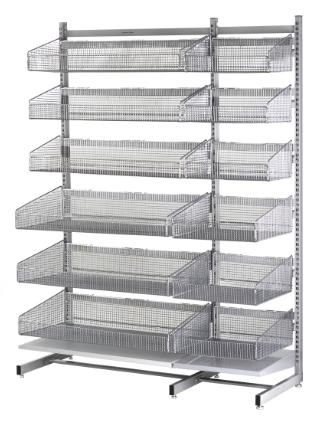 Wire shelving dimensions range from 18"D to 24"D, 24"W to 72"W as well as a range of different heights. 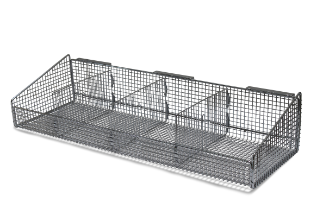 Adjustable wire shleves are also available. 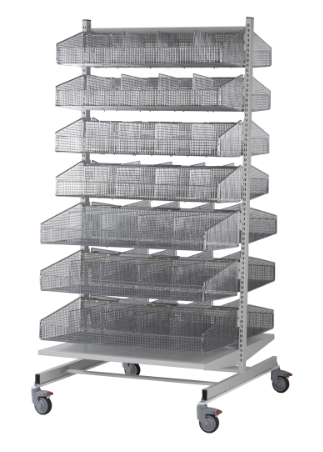 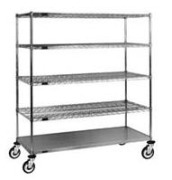 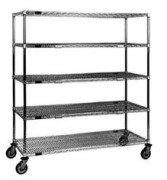 Bulk storage racks, Gravity Flow Racks, and Supply Carts come in a variety of different sizes depending on the requirement. 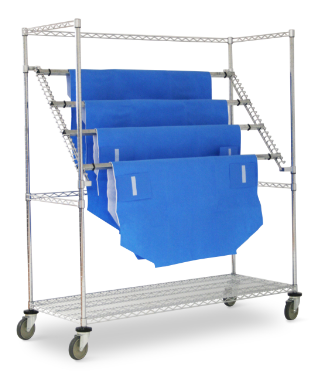 Please contact your local DSI Territory Manager at 800.393.6090.